These attractively eye-catching coloured office envelopes are perfect for creating mailing shots that stand out and captivate your audience. 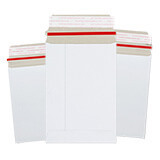 All the envelopes are wallet style with the opening on the long side, and have a strong peel and seal self-adhesive strip for easy and secure closure. 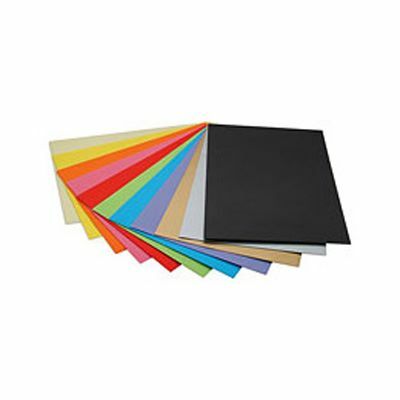 This vibrant range of coloured office envelopes are available in eleven colours: red, yellow, lavender, blue, pink, green, cream, black, silver, gold and orange – although please note that not all sizes are available in all colours. 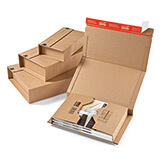 Manufactured from an environmentally friendly heavyweight 120gsm paper from sustainable forest sources.